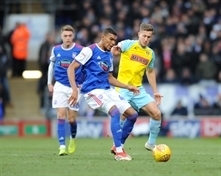 WILL Vaulks doesn't care what the clock says when he opens his eyes on matchday. ROTHERHAM Titans’ Zak Poole hopes tomorrow's trip to Sale FC is the start of history repeating itself for the team. 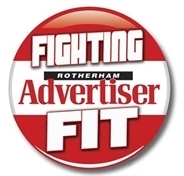 NEARLY 100 runners have already signed up to Rotherham’s second town centre 10k race. 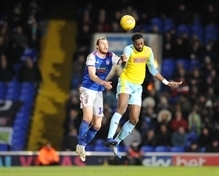 BOOKWORM Semi Ajayi is embracing the idea of the next chapter of his career being with Rotherham United. 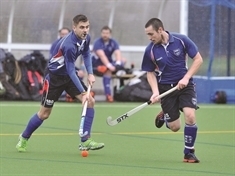 ROTHERHAM Hockey Club is participating in an England Hockey initiative to attract former players back to the sport and encourage new ones. 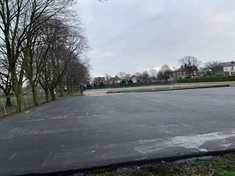 WORK has started on new tennis courts at Clifton Park alongside a revamped basketball area. 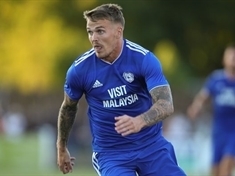 ROTHERHAM United's January pursuit of a new striker is poised to extend into next week, manager Paul Warne has revealed. 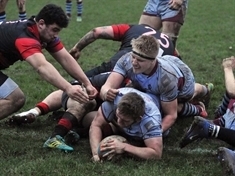 ROTHERHAM Titans' last-gasp win against Birmingam Moseley on Saturday was a victory for persistence and spirit, says try scorer Zak Poole. IT was bloody and it hurt. 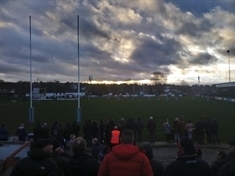 ROTHERHAM Titans scored a converted try deep into stoppage time to clinch the most dramatic of wins over Birmingham Moseley in the gloom at Clifton Lane. 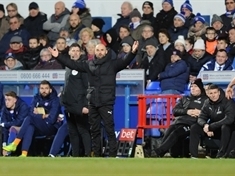 ROTHERHAM United stayed clear of the Championship drop zone despite slipping to defeat at bottom club Ipswich Town. 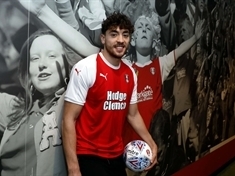 ROTHERHAM United have kick-started their January recruitment by signing goalscoring midfielder Matt Crooks from Northampton Town on a three-and-a-half-year deal. 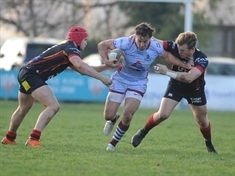 ROTHERHAM Titans will be primed and ready for a physical battle when they take on uncompromising Birmingham Moseley at Clifton Lane tomorrow. 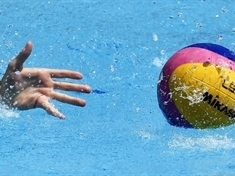 A WATER polo club is putting on new sessions for beginners.